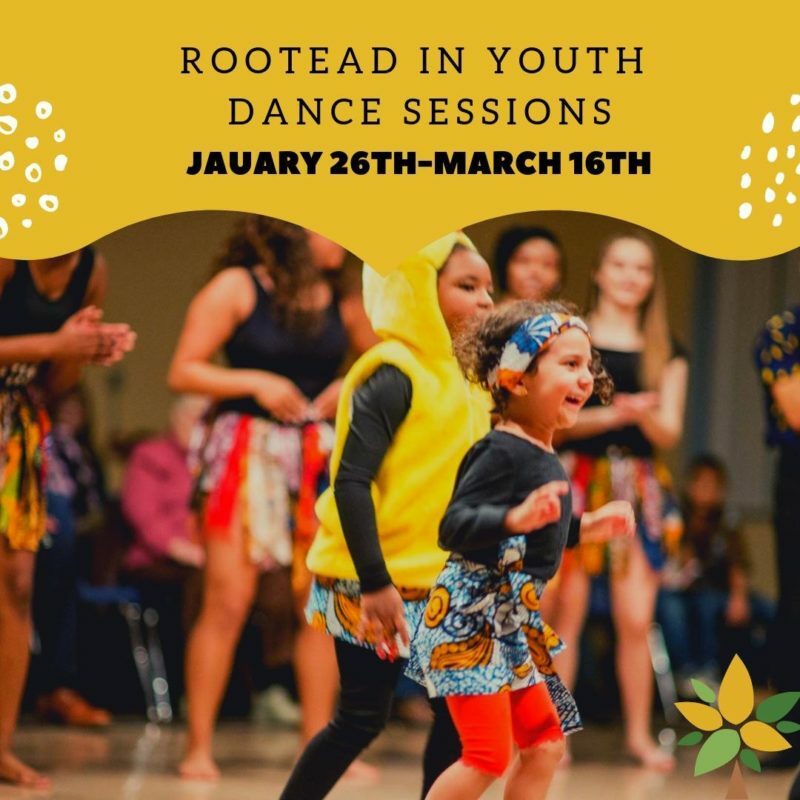 Kalamazoo’s very own Rootead organization will be hosting youth dance classes for children ages 4-14 starting January 26th to March 16th. Classes will be held at the Douglass Community Center at 1000 W. Paterson St. and will include eight 40 and 60 minute Saturday sessions focusing on visual arts, drama, and dance all inspired by African culture. Students will have the chance to not only be educated on mindfulness practices, body awareness, and identifying with their feelings, but will also be presented with the opportunity to meet and engaging with other youth from the local community.